The Great Meadows Regional School District hired Settembrino Architects to complete a district wide Security Vestibule installation. 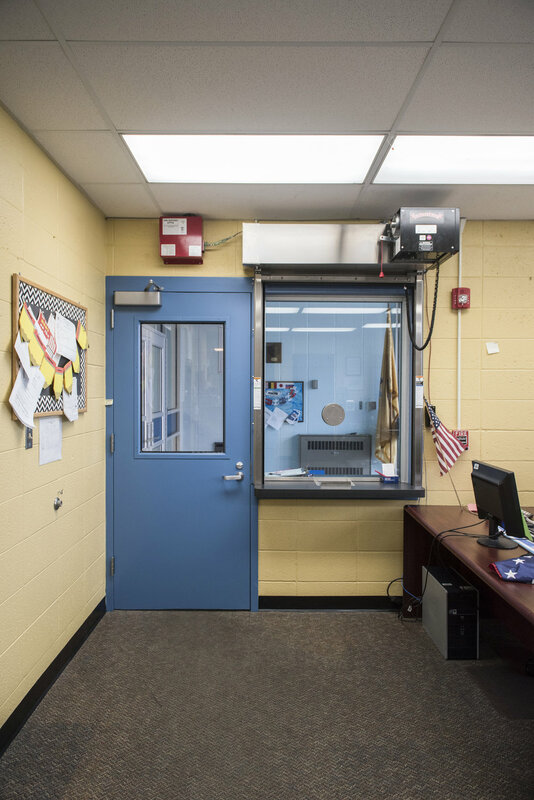 The scope of work included renovations to the existing school buildings of Central Elementary School, Liberty Elementary School and Great Meadows regional Middle School to create new security vestibules and transaction windows at the main entrances. 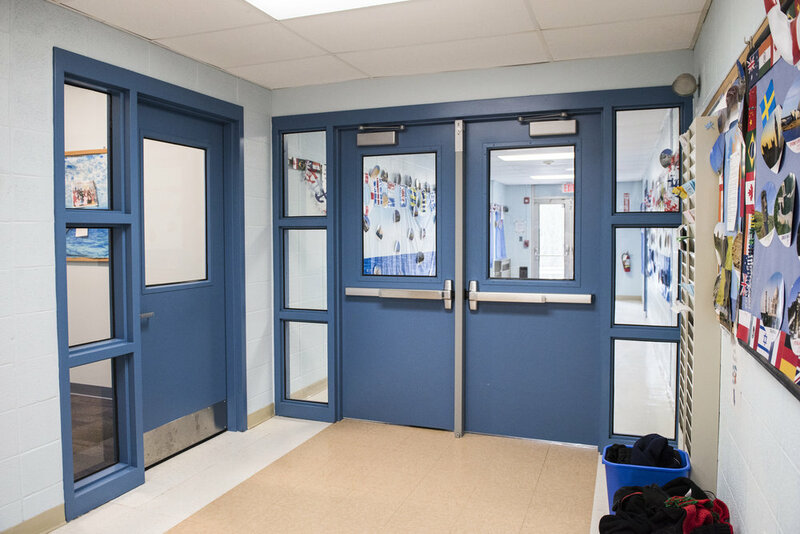 New doors in aluminum frames and transaction windows were installed in the each building Construction was completed before the school year of 2017.